Sandai Co.,Ltd. 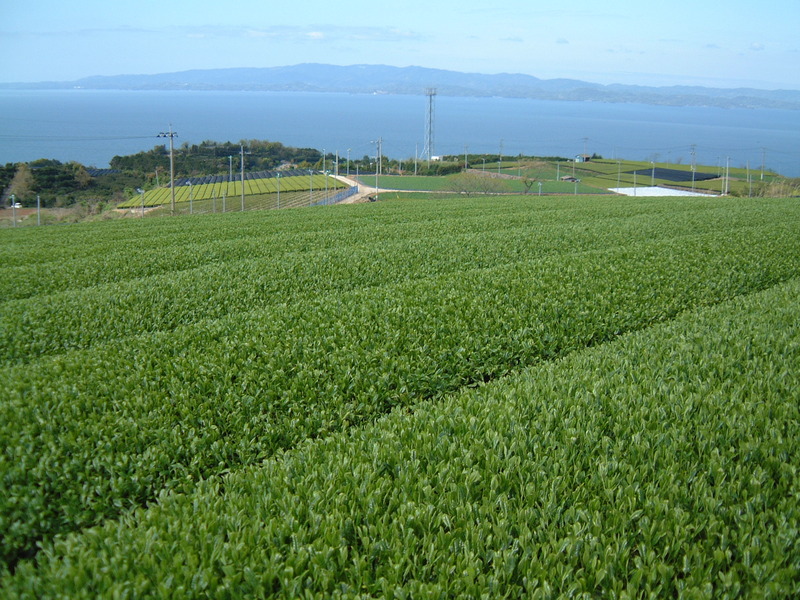 Food business is focused on “Tea” which is a special product of Nagasaki prefecture, located on the westernmost of Japan. And is working for development of functional food material which focuses on its functionality. In recent years, especially in overseas, demand for Japanese tea is increasing. And functionality of Japanese tea is paid attention to anew. In western countries, Japanese tea is improved its image as health consciousness food. Degree of recognition of consumer is also rising. In our company, we are tackling a new possibility of Japanese tea, especially; we give high priority to development of product (material) which focuses on its functionality. Nagasaki prefecture, Nagasaki University, Nagasaki prefectural University, Kyusyu University. “System for Labeling for functional food” entered into force on April 2015 in Japan as well. Regarding CE-MIX which has reliable evidence, we are working to develop material intended for functional display. Moreover, we are contracting with manufacturer who has high level production skills. Under the strict production management (traceability), we possess know-how which can stably supply safe, trusted and high quality products. we make contribution to industry of Tea leaf and agriculture in Nagasaki prefecture. Copyright (C) 2015　SANDAI Corporation. All Rights Reserved.